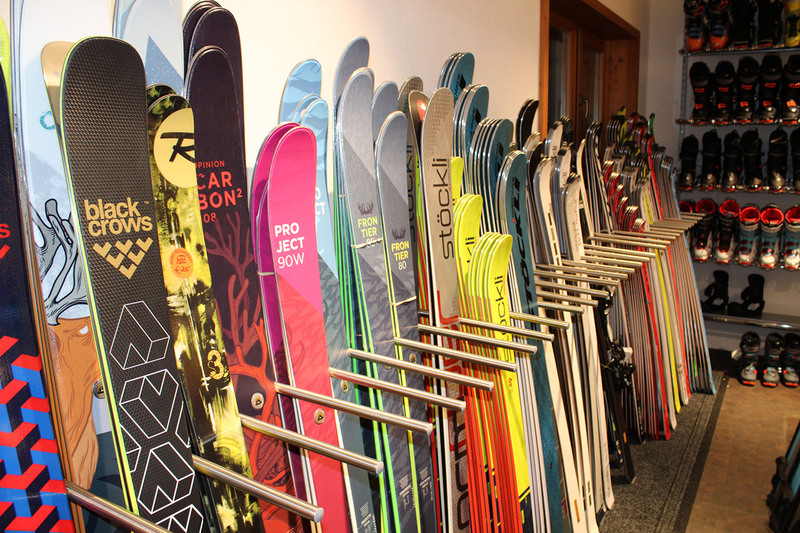 Markus Noichl guarantees an outstanding selection of the very best products, exclusively offered by us in our specialty sport shop in Kitzbühel; accompanied by expert consultation and integration of the latest service technologies. We attach great importance to good quality. 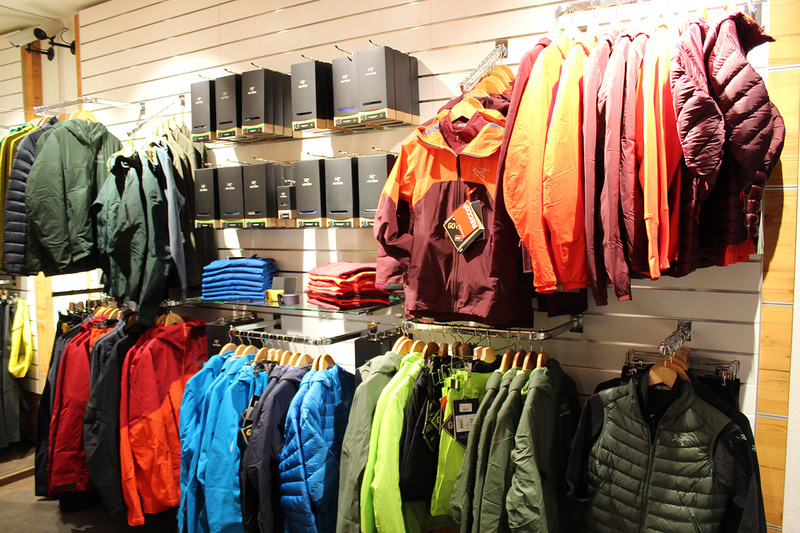 We are convinced of the quality from our brands, this is the reason why certain brands are available in our Element3 shop in Kitzbühel. From ski equipment to trekking outfits. In our Shop you get the best advice to make a good choice. 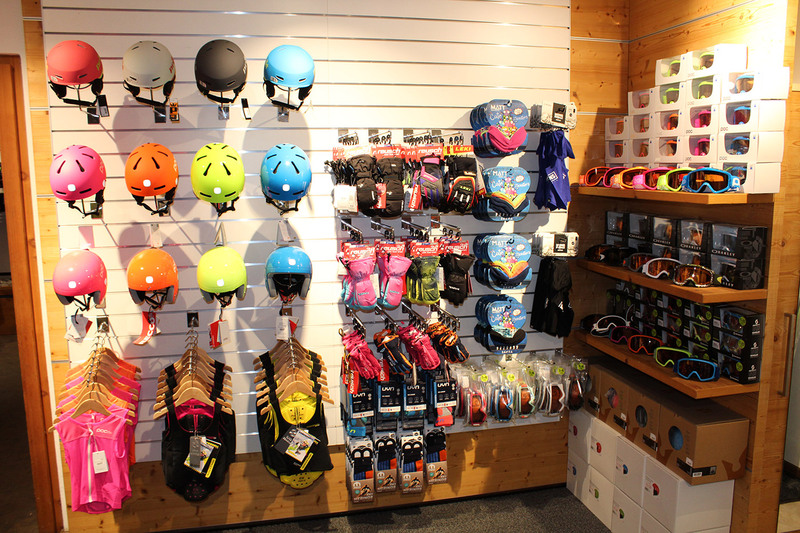 The Element3 Sports shop in Kitzbühel offers advice in German, English, Swedish or even Russian according to the taste of our international guests. 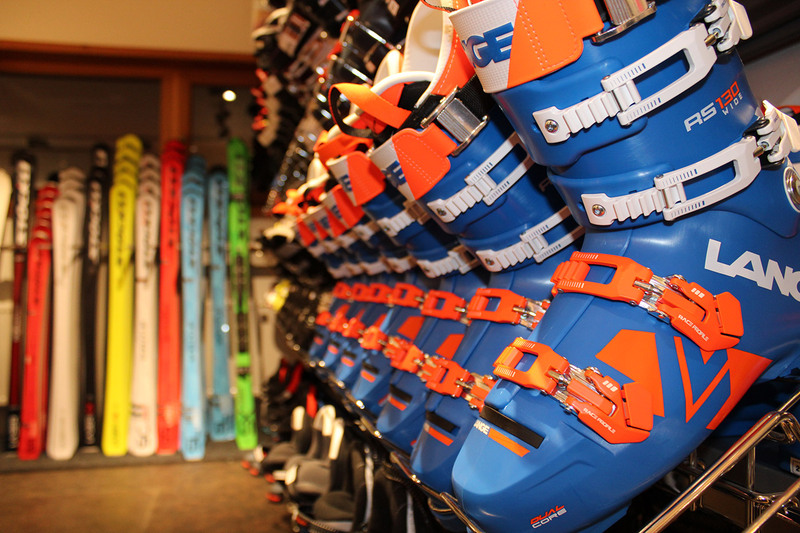 Come visit us and experience our fast, competent assistance along with a wide range of leading and exclusive brands, with our focus on skiing, ski touring and sportswear.